Amtrak will continue to operate on a modified schedule for Thursday, which means service for dozens of Northeast regional trains has been canceled. Find out whether Wednesday's weather will affect more transit systems. WASHINGTON — The snowy, wintry weather that has pounded the D.C. area is affecting Amtrak for a second day. Amtrak will continue to operate on a modified schedule for Thursday, which means service for dozens of Northeast regional trains has been canceled. That includes several Acela trains from D.C. to New York and Boston. See the full list of affected lines on Amtrak’s Twitter account. Metro announced Metrorail will open with regular weekday service. Metrobus will start Thursday on a light snow plan with snow detours in effect on a route-by-route basis where hilly terrain or narrow streets might be problematic for buses. All Metrobus service routes are in service, but some buses may experience delays or isolated detours due to road conditions caused by a refreeze overnight. As of 4:48 a.m., MetroAccess service is scheduled to run as normal. MARC announced that trains will run on an R schedule. It announced some changes to the Brunswick Line’s R schedule a little after 11 a.m. on Thursday. 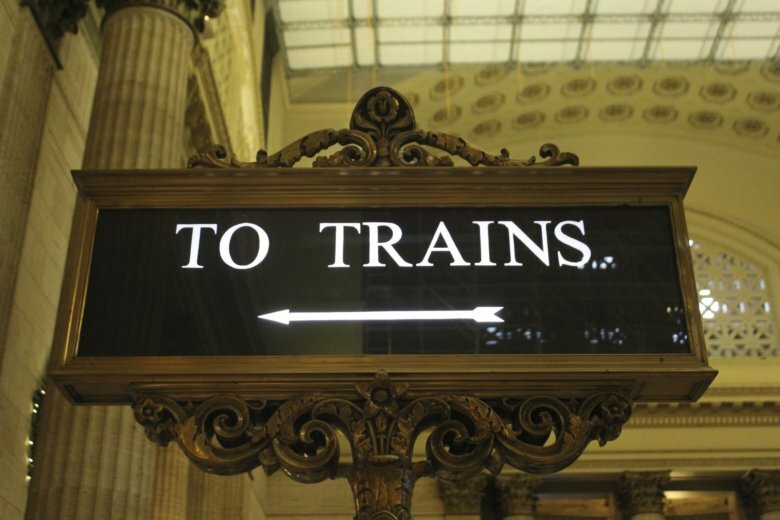 Train 875, departing D.C. at 4:25 p.m., will operate as scheduled with additional equipment brought in from Martinsburg to operate the train with six cars. Train 877, departing D.C. at 4:55 p.m., will be added to the R schedule making all steps between D.C. and Brunswick. Trains 891 and 881, departing D.C. at 5:20 p.m. and 6:20 p.m., will operate as scheduled. West Virginia passengers should note that Train 881 will terminate in Brunswick as it does on the “R” schedule and there will be no alternate transportation to West Virginia stations. On the Penn Line, Train 407, a 5:50 a.m. departure from Penn Station, will not operate. Train 409, 6:13 a.m. departure from Penn Station, will operate and will make all stops between Baltimore and D.C. Train 440, 5:24 p.m. departure from D.C., will not operate. Brunswick Train 880, scheduled to depart from Brunswick at 7:45 a.m. and hit all stations en route to D.C., will depart all stations 90 minutes later due to the two-hour delay in the opening of the federal government. The Virginia Railway Express announced it will run on an S schedule Thursday. Maryland Commuter Bus service will resume a regular schedule on Thursday. In Montgomery County, RideOn buses are normal operations on Thursday, although it advised passengers to expect delays and possible detours around hills and fallen trees. In Alexandria, Virginia, the DASH buses resumed regular service at 7 p.m. Wednesday. In Loudoun County, Loudoun County Commuter Bus and Metro-Connection Bus Services will operate on regular schedules on Thursday. 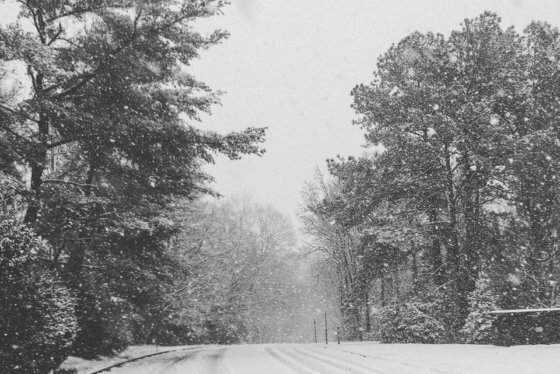 In Prince William County, PRTC buses will resume regular service on Thursday, though it said that road conditions could cause some delays or require detours on some routes. Stay with WTOP for updates on transit and transportation in the region. Visit WTOP’s traffic page for the latest updates, follow us on Twitter @WTOPtraffic, and listen to live traffic reports every 10 minutes on 103.5 FM or via our online stream.